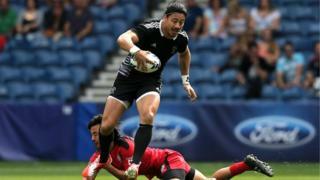 Tournament favourites New Zealand got their sevens campaign off to a winning start by beating Canada 39-0. The Kiwis have never lost a Commonwealth sevens match and have won every edition of the tournament since its introduction in 1998. 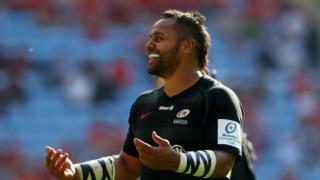 New Zealand ran in seven tries in all with DJ Forbes and Ben Lam both scoring a brace.